Madhubani art comes from Mithila. This place is rich with mythological stories. Mithila being the birthplace of Sita, the Madhubani art has its origins in the Hindu epic Ramayana. It has a frequent depiction of her life story. You can easily identify the art due to its colourful geometric patterns. There are similar depictions on the Madhubani sarees as well. Craftsvilla brings to you an exquisite collection of Madhubani Sarees. The design on this saree depicts the senses of royal courtyard, marriages, Indian wedding, and also the symbols of prosperity and fertility. It has the dominance of motifs like turtle, elephant, moon, sun, bamboo tree, lotus, and many other things like that. The uniqueness of the saree originates from its exclusive designs. 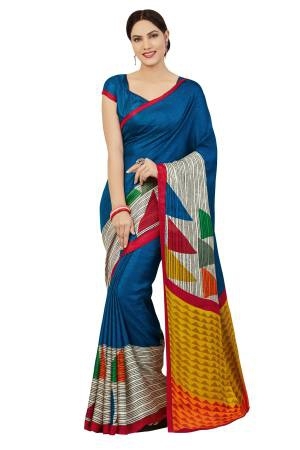 This Silk Saree is available in five styles like Katchni, Bharni, Godna, Gobar, and Tantrik. Bharni, Tanrtik, and Katchi depict the paintings of goddesses, gods, flora, and fauna. While the Gobar and Godna depict the daily life of people and various symbols. 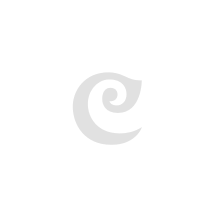 You will find each one of this print at Craftsvilla. The Madhubani Embroidery Sarees are known for their out of the world style bringing elegance to its wearer. 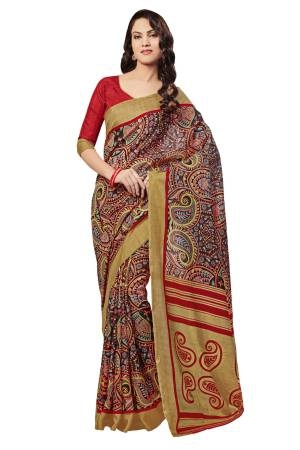 The Madhubani silk sarees seem to be the current trend of the market. The fabric is soft and silky. Our collection of sarees is designed from the high-quality material under the guidance of extremely talented and skilled professionals. Drape yourself in this saree and look your ethnic best. At Craftsvilla, you will have access to a wide collection of Madhubani sarees and you can pick your favourite design. 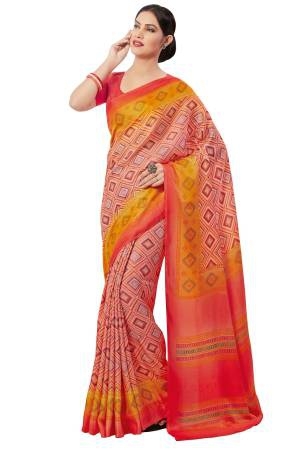 The offered sarees are also available in different sizes. Whether you are tall or short, you can easily drape this saree to flatter your figure.Redefine your style with our extensive range of colour options. If you want sarees with Blouse piece, we have got you covered. It is suitable to wear for various occasions, starting from wedding to office parties. With the right accessory, it is sure to increase your glam look.We at Craftsvilla, have compiled the sarees keeping our customers in mind. 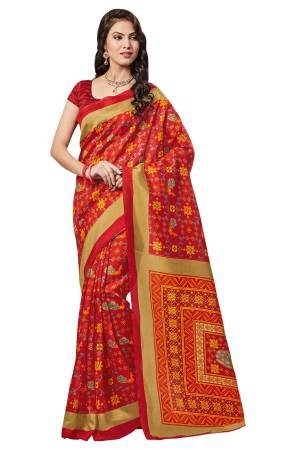 There are Madhubani sarees for every age group and the best sarees within your budget. So, hurry and add one to your closet today.With Craftsvilla, you can now order these vibrant sarees from the comfort of your home. We promise to make your shopping experience an enjoyable one.